Are you still looking for dinner plans on New Years Eve? Look no farther! I have the details on a special one time only wine dinner with one of my favorite Tampa Chefs. Chef Gary Moran has relocated to the Mermaid Tavern and the result has been short of amazing. 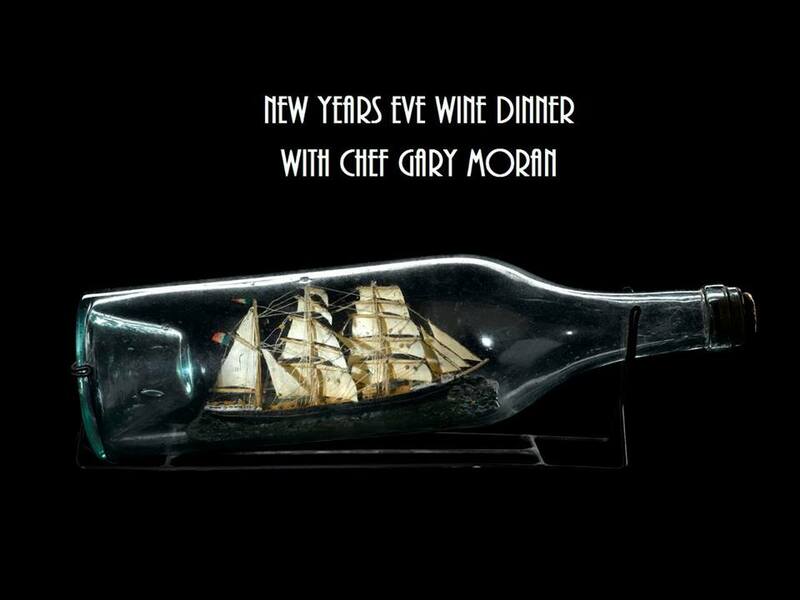 This 5 course wine dinner starts at 7pm at the Mermaid Tavern. Doesn't that sound amazing? I can not wait! I will be sharing pictures live on Instagram and Twitter, so make sure that you follow me! Or, you could join me at the dinner! Buy tickets through the Mermaid Tavern website. This dinner will probably sell out, so buy your tickets soon. I will see you there. *Disclaimer: I am receiving free tickets in exchange for helping to promote this event. All opinions are my own.